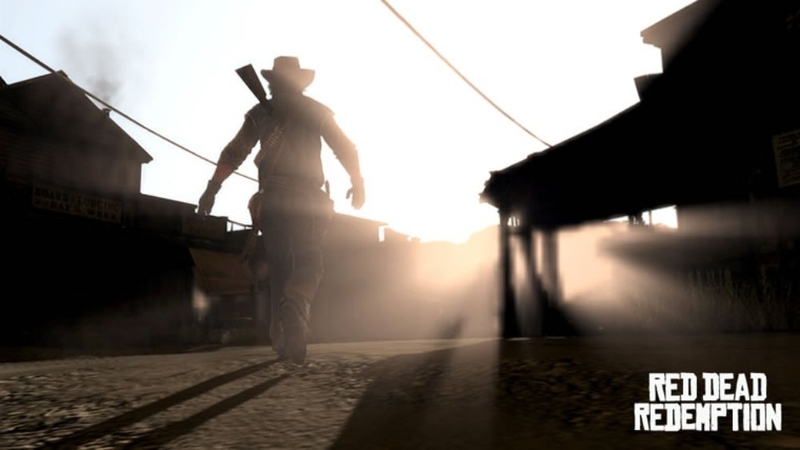 "Revolution" is an all-new Red Dead Redemption video highlighting the rebel Mexican uprising that John Marston finds himself caught up in during his journey to Nuevo Paraiso. 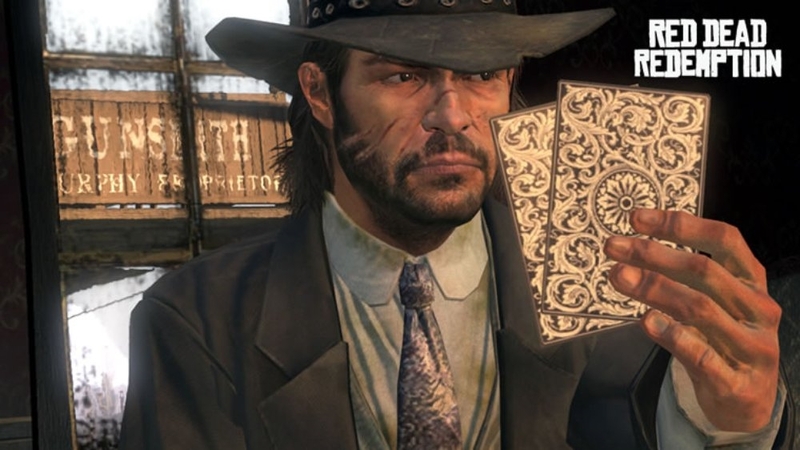 In his search for the former friends and outlaws who left him to die all those years ago, Marston finds himself traveling through the border territories of northern Mexico in the midst of the region’s brewing Civil War – caught between the revolutionary aspirations of the rebel leader Abraham Reyes, and the brutal Federal Army led by Colonel Allende. 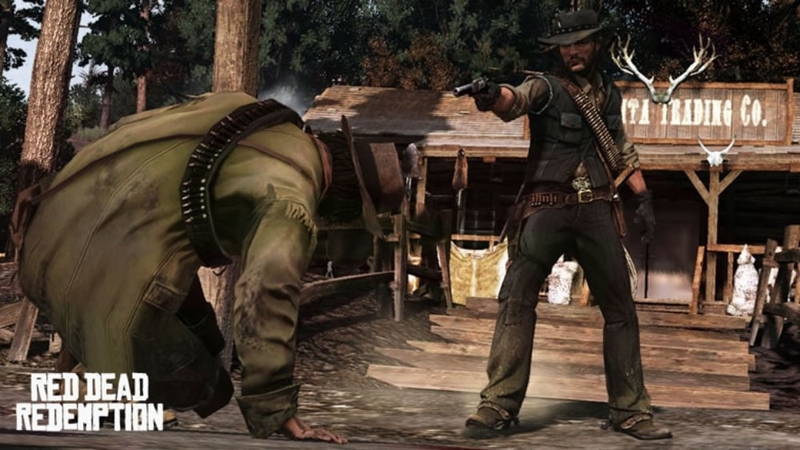 Red Dead Redemption's Competitive Multiplayer serves up explosive modes with a distinctly Western twist – including the tense eye-to-eye Mexican standoff between players that starts every match. 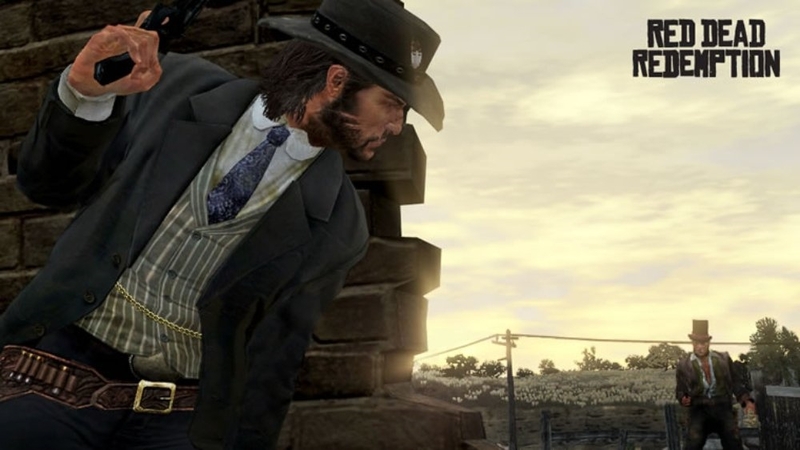 Experience team-based Gang matches, Free-For-All shootouts, and Capture The Bag modes in specially designed locations within Red Dead Redemption's vast and beautifully detailed open world. 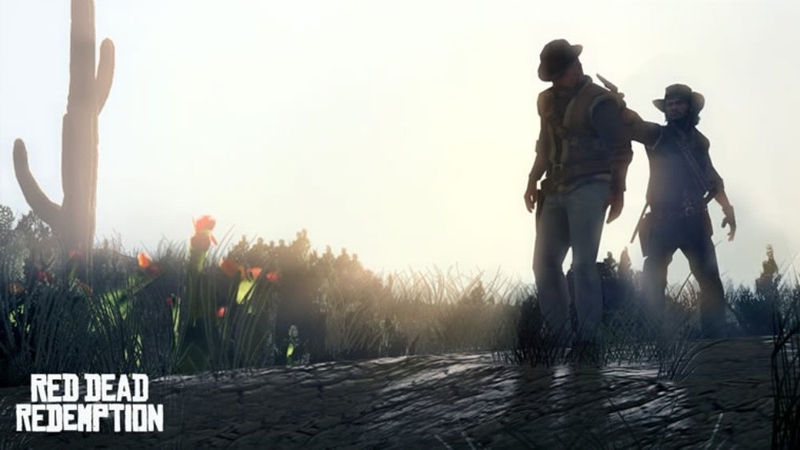 Presenting the next step forward in open-world multiplayer. 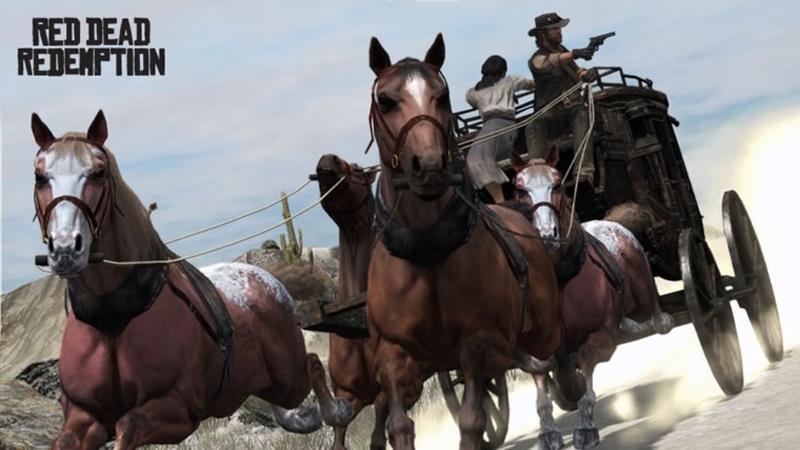 Watch the all-new Gameplay Series video devoted entirely to Multiplayer Free Roam mode in Red Dead Redemption – where the enormous single player world is your game lobby. 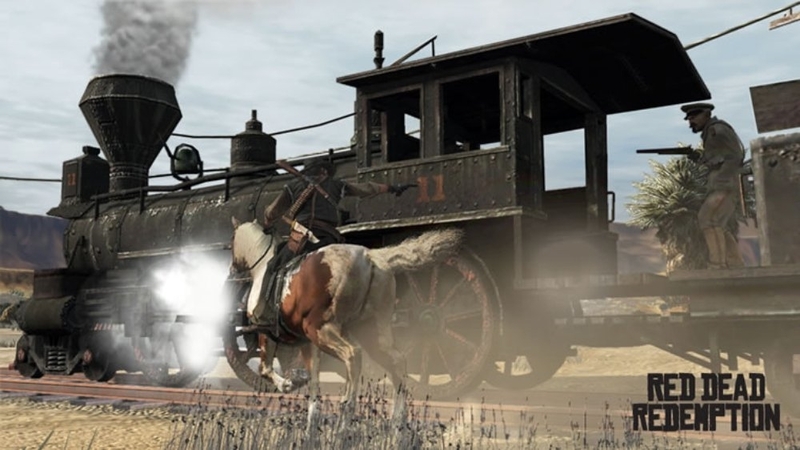 Ride across the plains, face off against other players in gang hideouts, join organized games, challenges… form posses to ride, hunt and deathmatch together… and much more. 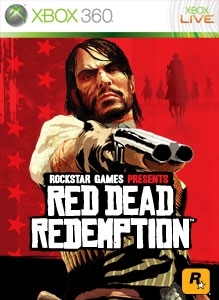 While the first chapter of Life in the West merely touched on some of the dangers of frontier life in the world of Red Dead Redemption, Life in the West: Part II contains more depth and detail on the atmosphere of revolutionary turmoil and social unrest that was prevalent during the time period, with gangs overrunning decrepit towns and roadside bandits a constant threat. “Gentlemen & Vagabonds” is an introduction to just a few of the men of repute and dubious valor you’ll meet across the frontier – including Nigel West Dickens, Seth Briars, Professor Harold MacDougal and many more. “Life In The West” takes a deeper look at the struggle for survival on the frontier, from the everyday activities of life on the land such as breaking horses and herding cattle, to the use of stagecoaches and trains for fast travel. 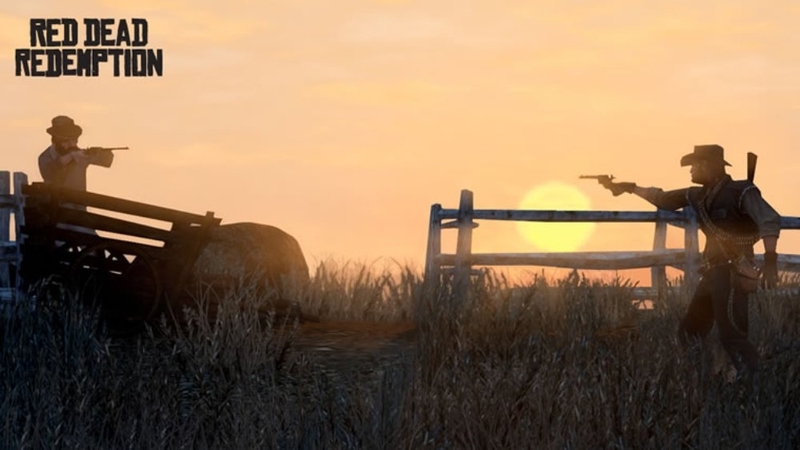 Watch and discover the people, places and activities that populate the vast and beautiful world of Red Dead Redemption. 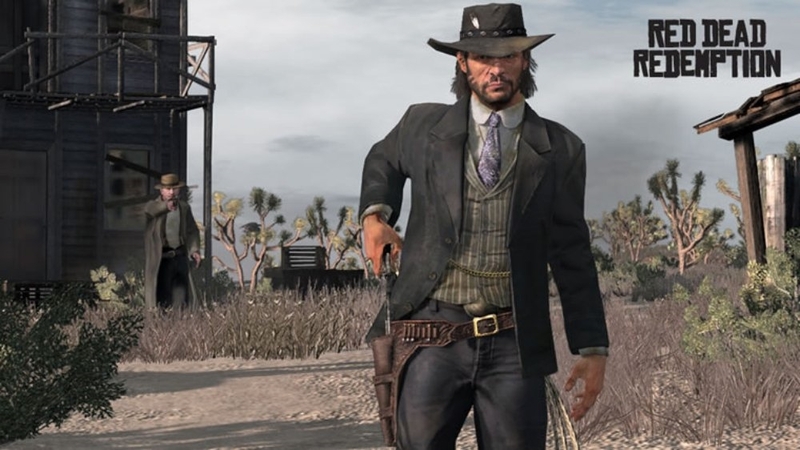 Meet The Law – the men who aim to enforce justice against the outlaws, bandits and crooks in the wild frontier and burgeoning towns of Red Dead Redemption. 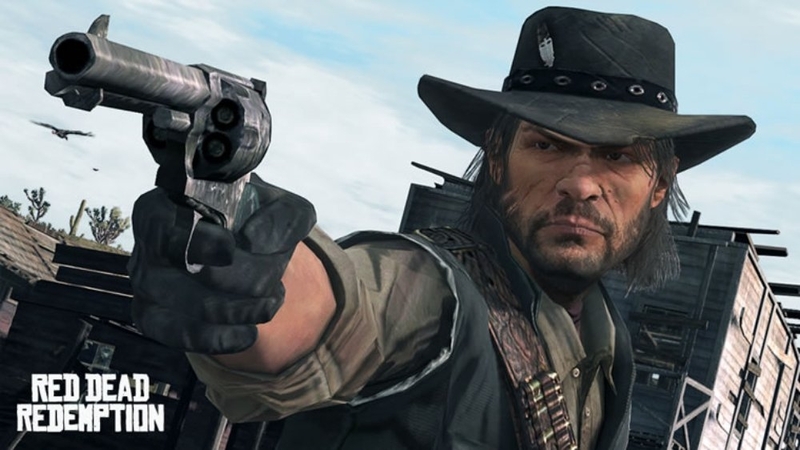 Rockstar Games’ next epic action-adventure, Red Dead Redemption, is coming April 27.